The description of Al quran mp3 - quran reading®: Quran reading wishes you all a very happy and blessed ramadan 2016quran reading is an android app which comprises the entire quran e kareem with translation transliteration and audio recitation of each chapter and verse of quran. 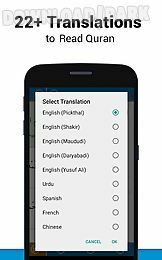 The app teaches you how to learn quran with tajweed with the help of audio recitation and transliteration of each word of quran. 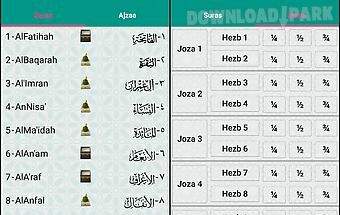 It entails following significant features including: it incorporates all the 114 surahs of quran within order and proper settings translation of quran in almost all languages to facilitate the muslims around the world. 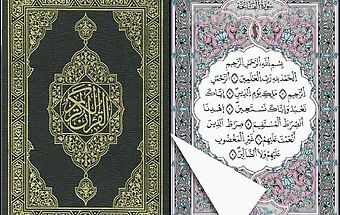 Quran fully translated to: bahasa indonesia deutsch english espa ol fran ais italiano . 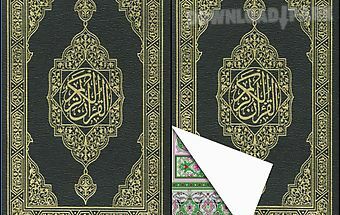 Transliteration feature of the quran makes you able to read and recite the correct pronunciation of quran in no time mp3 audio of each verse and chapter can be downloaded for the usefulness and abundance of recitation at any time and any where goto option for access to any specific surah of quran or ayat of quran sajda section to let the reader know about the 14 significant places of when to bow down any surah of quran can be searched by searching option which makes it convenient for the users to have hands on their required surah of quran bookmark of the ayah to restore the recitation from where the user has left lastly change of font style and size for user visibilityadditional new feature:additional feature of learn tajweed has incorporated for the users to help them in the learning of quran accurately.. 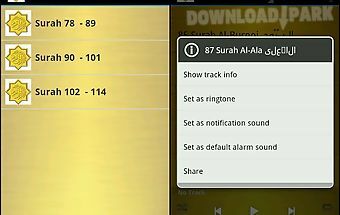 This app lets you listen to the recitation of juz amma from the holy quran by saad al ghamidi. Requires no downloads or streaming just install the app and select the sur..
Assalamualaikum. . Satu lagi aplikasi yang cukup bermanfaat untuk kita semua. Juz amma ( juzuk30 ) kini boleh dimainkan di telefon pintar anda walaupun ianyatiada sambun.. 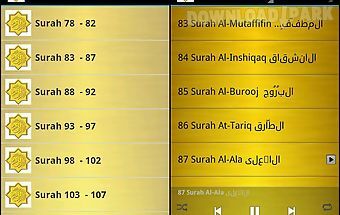 This app lets you listen to the recitation of juz amma from the holy quran by ahmed ali al ajmi. 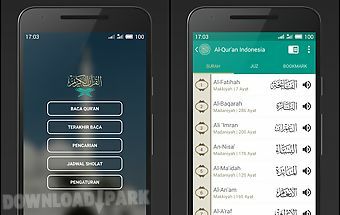 Requires no downloads or streaming just install the app and select the s..
Permohonan quran melayuadalah quran lengkap dengan bacaan terjemahan dan transliterasi quran kareem. 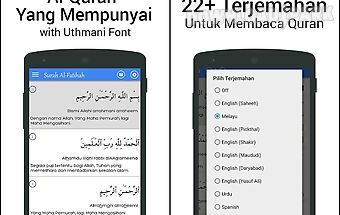 Baca penuh quran pada telefon pintar anda bila bila masa mana mana s.. 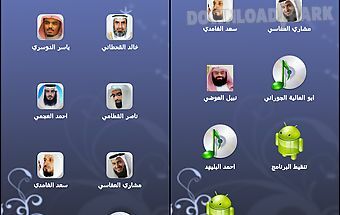 This app lets you listen to the recitation of juz amma from the holy quran by fahad al kandari. 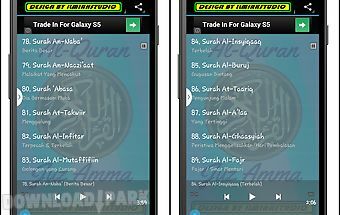 Requires no mp3 downloads or streaming just install the app and select th..
Ecoutez gratuitement al ruqyah al shariah (roqya char3iya) r cit e par :saad al ghamdi (saad el ghamidi)mashary (mishary al afasi)yasser al dossariahmed al ajminabil al ..